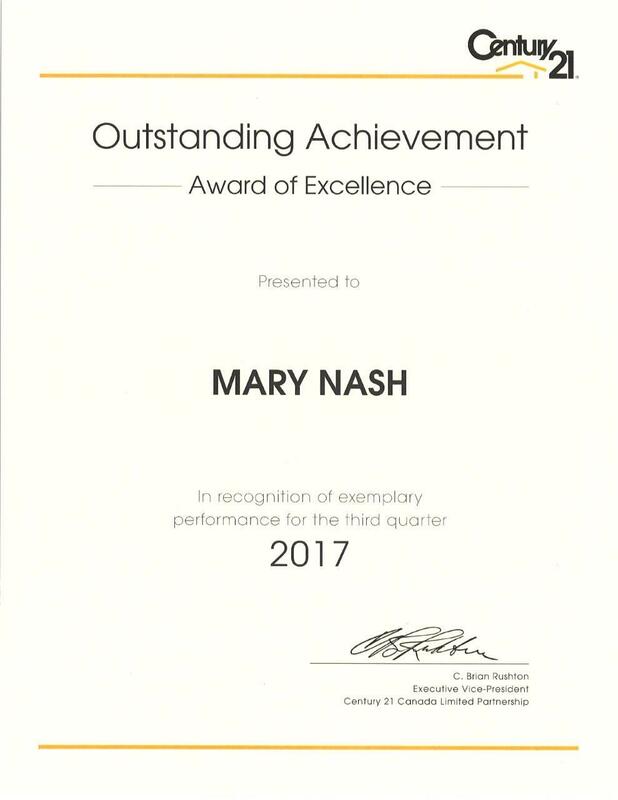 Mary Nash and Phil Shannon pride themselves on their high level of customer care, and they provide their clients with an amazing network of resources for buying and selling property. Whether buying or selling, and whether a first timer or a seasoned veteran of dealing real estate, Mary and Phil are prepared to advise, guide, or simply take some of the stress and burden from your next property purchase or sale. 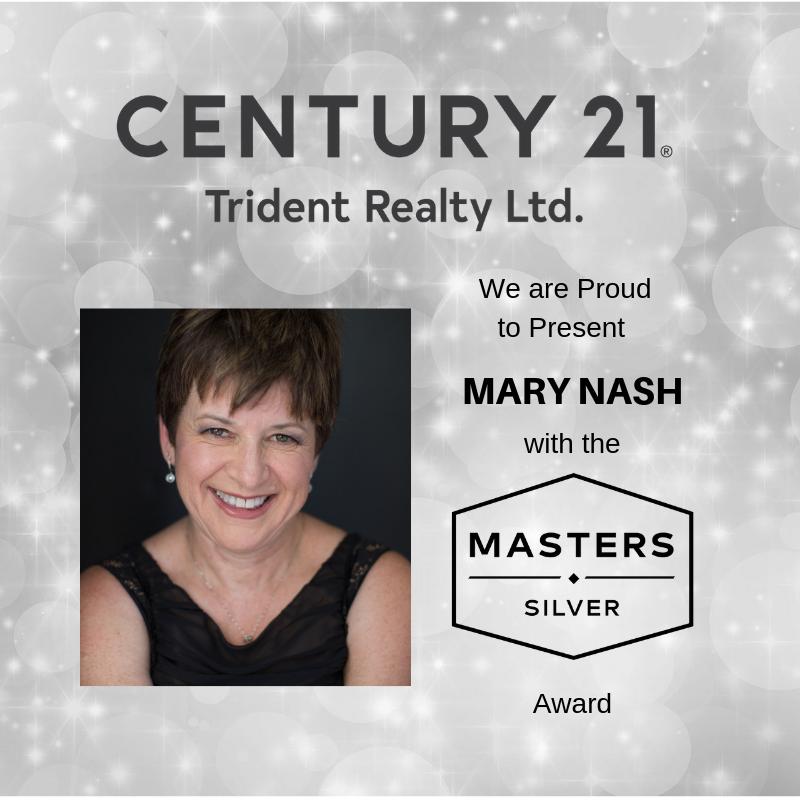 - Mutliple Award Winners with C21 Trident Realty Ltd.
- Dedicated to ensuring you are given the tools to make the best decisions for you and your family when purchasing a property or selling you family home. - A developed process for first time buyers, that ensures a very high level of comfort and understanding. - Supporters of Easter Seals and Brain Injury of NS.